Press - Best Life Medical Center - Dr. Christopher Campbell. 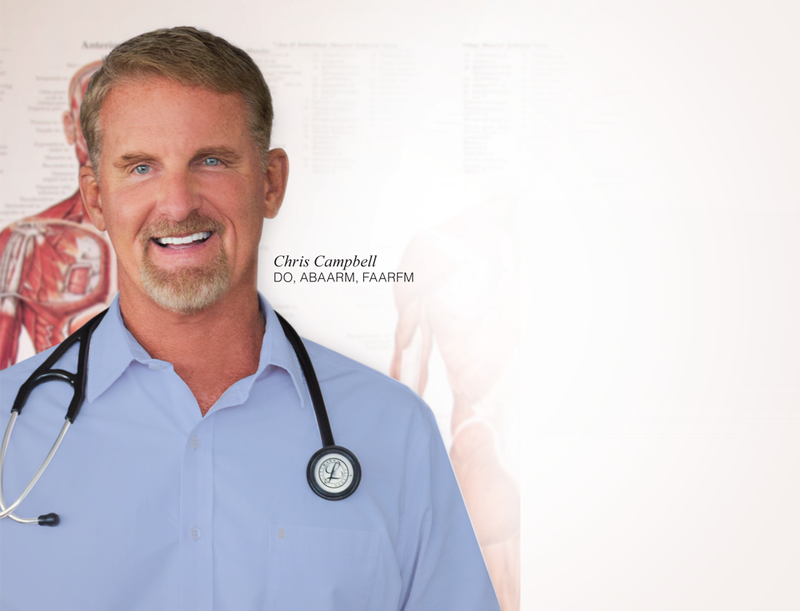 Dr. Christopher Campbell is a triple board certified Functional and Integrative Medicine physician specializing in personalized health care. 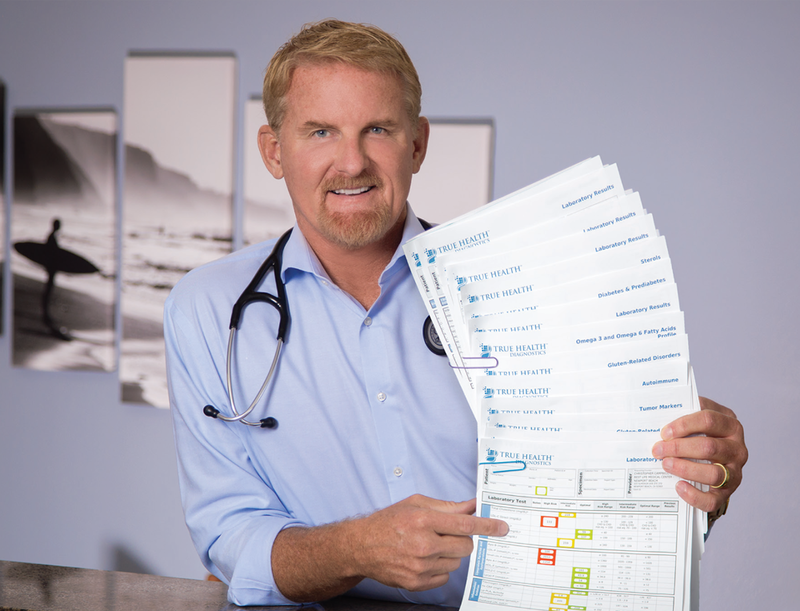 Practicing since 1991, Dr. Campbell is a native of Laguna Beach. 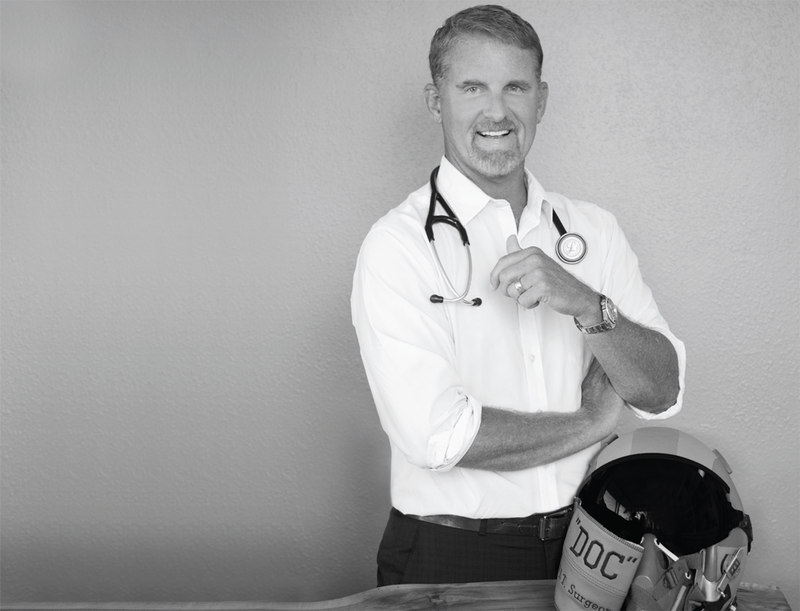 Board certified in family medicine, he has always been passionate about preventative medicine and the optimizing of one’s health.